We offer products specialized in ultrafast metrology with strong expertise in the production and characterization of high energy ultrashort pulses. We provide robust and reliable measurement devices for ultrafast lasers, already used in some state of the art laboratories. 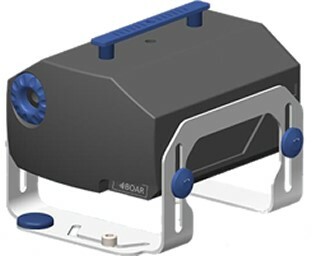 Our current product-line includes a single shot autocorrelator, capable of measuring few cycle pulses with interferometric resolution, and an innovative SHG single shot FROG. 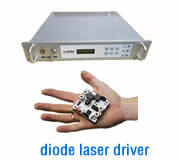 Both are suitable for several wavelength ranges (from UV to mid-IR) and several pulse durations, down to 5 fs. 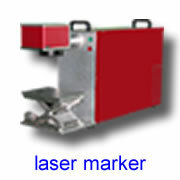 We also develop a innovative compact spectrometer and beam profilers. Beside their intrinsic technical performances, our products are very easy to use, compact, portable and versatile, which make them the ideal tools for customer services. The products are associated with a high quality user-friendly software which contributes to make them easy and pleasant to use. We also make vacuum compatible measurement devices and custom products upon request and we provide our expertise on ultrafast metrology. Our 2 major products can be installed in only 2 minutes with no necessary calibration. It comes in an ultra compact (50x50x150mm) package for the long pulse model and a 50x50x250mm package for the fs one. 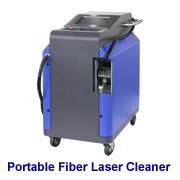 Designed specifically to be ultra easy to use and to align onto the laser beam. They cannot be misaligned, there is no need for calibration or tweaking and even after transport! Save hours on freespace alignment and spend more time on your experiments! Our autocorrelator provides single shot measurements up to 200 kHz and down to 5 femtosecond pulses while our achromatic and non-dispersive single shot FROG can go down under 5 femtosecond pulses. The companion Femto Easy software can run either on Linux or Windows. It is heavily optimized and specifically designed from the ground up to provide accurate control and readings of the Femto Easy products. 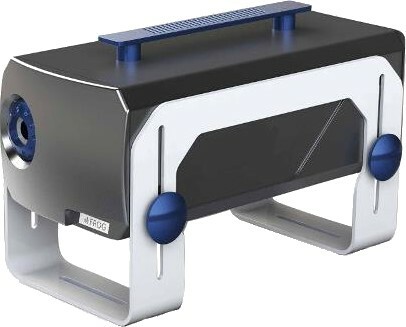 ROC stands for Row Optical Correlator. The ROC autocorrelators are ultra compact and robust single shot autocorrelators. As the name implies, they are designed specifically to be ultra easy to use and to align onto the laser beam. They cannot be misaligned, there is no need for calibration or tweaking and they are easily transportable. And yes, they are rock-solid! 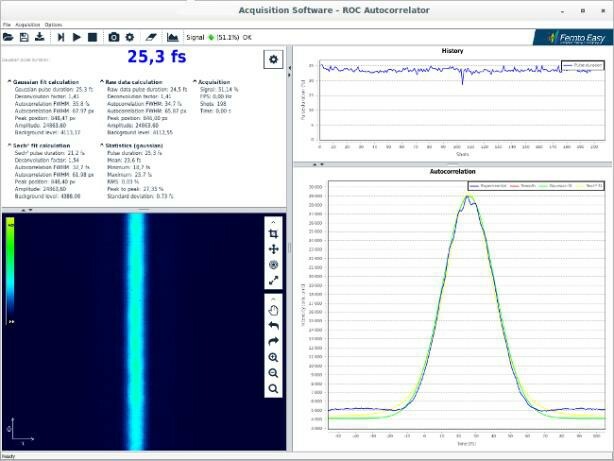 Besides those advantages, the ROCs autocorrelators provide excellent technical performances and highly accurate measurements. The ROCs autocorrelators are available for several wavelength and several pulse duration. No internal freespace alignment ! Only 2 minutes to install and start measuring! The software has been designed to be user friendly and intuitive. This is a modern software compatible with touchscreen that can run either under Linux or Windows. It allows distant control of the devices via PC, tablet or smartphone. We can also provide custom software developments upon request. 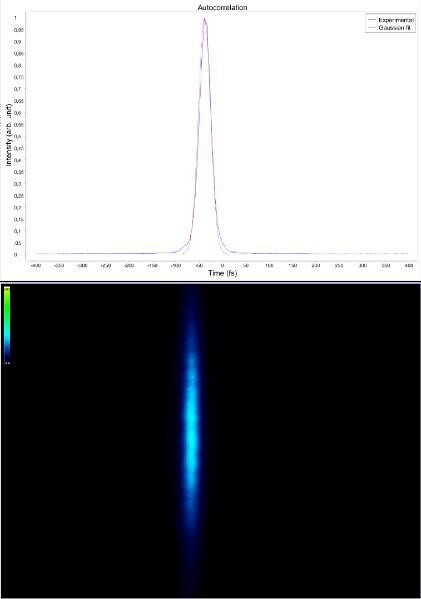 This is an autocorrelation measurement sample of ultrashort pulse that has been performed in Politecnico di Milano with our short pulse model autocorrelator ROC FC-700. On the top, the raw image of the spatially resolved autocorrelation trace. At the bottom, the analysed autocorrelation trace integrated over the spatial coordinate. The experimental data (in red) are fitted by a Gaussian function (in blue). The full width at half maximum of the autocorrelation trace is 8.3 fs. The corresponding Gaussian pulse duration is 5.9 fs. 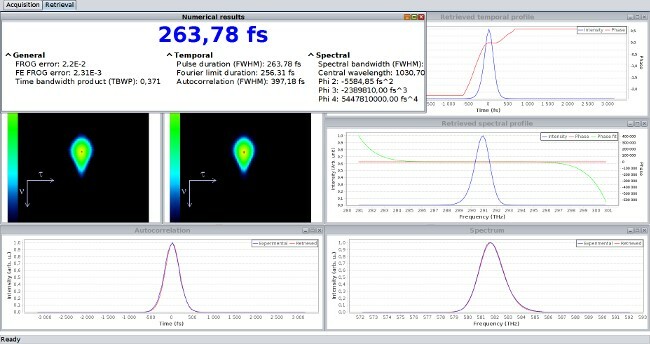 This measurement has been performed on a femtosecond Ti:Sapph oscillator at LCAR with a ROC FC-400 autocorrelator. The average power used for the measurement was with only 20 mW at 62 MHz repetition rate. It means that in this conditions 0.3 nJ per pulse was enough to get a clean measurement. At the buttom, the raw image of the spatially resolved autocorrelation trace. On the top, the analysed autocorrelation trace integrated over the spatial coordinate. The experimental data (in blue) are fitted by a Gaussian function (in red). 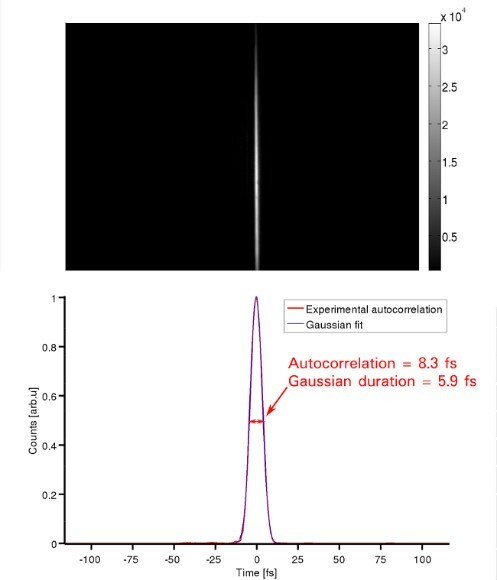 The full width at half maximum of the autocorrelation trace is 30.4 fs for a Gaussian pulse duration of 21.5 fs. 4. Over 80 kHz, the measurements are average over several shots. The number of shot shots depends on the laser rep rate (ex: 4 shots for 200 kHz). Devices with higher shot to shot measurement capacity can be made upon request. 5. The minimum average input power is 10 mW at 1 MHz. The maximum average input power is 2.5 W, it means that in most of the cases the beam can be injected directly into the ROC. The Fast FROG product line provides reliable and compact single shot FROG based on second harmonic generation. 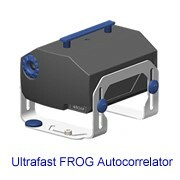 Key design features such as the wavefront division technique and the mini imaging spectrometer make the Fast Frog very easy to use and provide a high level of accuracy. Six models are available to cover a broad spectral range and a broad pulse duration range from sub-5 fs pulse to 5 ps. FROG that combines a very broad spectral range with a high spectral resolution. Furthermore it is very user friendly, the Fast FROG software comes with an optimized retrieval algorithm, that allows you to retrieve time and spectral informations in real time. This is a FROG measurement performed with Fast FROG PS-700 with a low energy option and small beam option. The measured laser was a SESAM modelocked VECSEL developed at ETH Zurich, assembled, amplified and CEO stabilized at the University of Neuchatel. This was the very first measurement of a GHz rep. rate Laser with a single shot device. 1. Over 80 kHz, the measurements are average over several shots. The number of shot shots depends on the laser rep rate (ex: 4 shots for 200 kHz). Devices with higher shot to shot measurement capacity can be made upon request. 2. The announced spectral range is the bandwidth accessible in factory. The customers have to choose a detection window of width Δλ within this range. Custom spectral window and spectral resolution can be made upon request. 3. The FC and FS models are non-dispersive and achromatic to achieve non-ambiguous phase retrieval. BOAR stands for Biprism based Optical Autocorrelation with Retrieval. This is a new technique of ultrashort pulses characterization relies on interferometric single shot autocorrelation and two photon absorption. The time delay is encoded into a spatial interferogram which is used to evaluate the pulse duration, the 2ω spectrum and the chirp. There is no non-linear crystal and no phase matching issues, the spectral working range is therefore very broad (1200 - 2400 nm). The BOAR is actually combining all the advantages : simple, extremely robust, accurate and reliable measurements, spatially resolved, suitable for rather chirped pulses and the retrieval is done in real time directly by Fourier transformation. Two models are available for two different temporal windows. Like every product, the BOAR comes with a powerful and very user friendly software, especially designed for touch screens, in order to give you the best user experience. 1. with a single optics set. The spectral range is directly accessible and there is no need for any manipulations. 2. Over 80 kHz, the measurements are average over several shots. The number of shots depends on the laser rep rate (ex: 4 shots for 200 kHz). Devices with higher shot to shot measurement capacity can be made upon request. 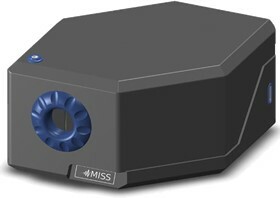 MISS stands for Mini Imaging Spatial Spectrometer. This innovative spectrometer provides the same information as a spectrograph in a tiny footprint. The measured spectrum is spatially resolved along the incident beam diameter. 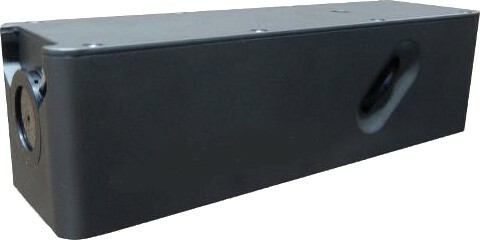 The acquisition can be single shot up to 40 kHz. 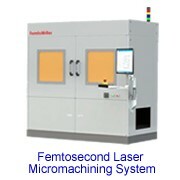 Thanks to its compact design, the MISS is easily integrable at different stages of amplified laser systems. It can be used in free space mode to take benefit of the spatial resolution, or with a fiber input, like a regular spectrometer. The MISS comes with a powerful and very user friendly software, especially designed for touch screens, in order to give you the best user experience. 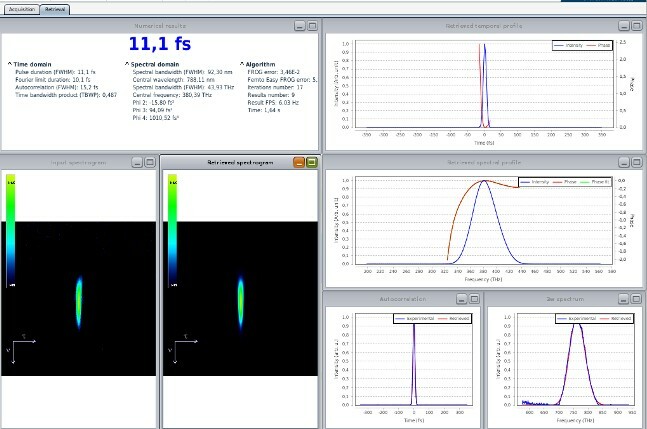 The BeamPro takes advantage of our user friendly software, and provides thorough analysis and statistics of your laser beam. The BeamPro software uses standard communication protocols. It is therefore easily integrable in more complex environments. 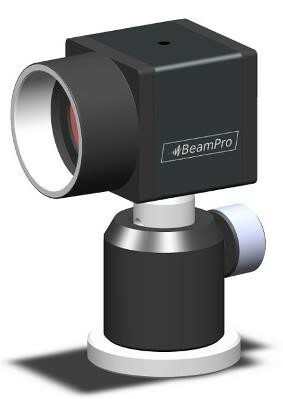 Several BeamPro can be controlled from a remote screen through networks. They are suitable for wavelength from 190 to 1100 nm and beams as large as 11 mm. There are also high resolution models with pixels as small as 2.2 μm for focusing beams measurement. Like every product, the BeamPro comes with a powerful and very user friendly software, especially designed for touch screens, in order to give you the best user experience. Sensor format 1/2" 2/3" 1/1.2" 1" 1"